Locally owned and operated and giving back to the community for over 30 years. We have provided clean, secure units at low rates since 1981. Our two historic buildings in the Pearl District have two on-site managers during all hours of operation. Our customers sign in and out, are known by name and are always greeted with a smile. We are open seven days a week. Covered loading areas protect you from cold rain and hot sunshine. 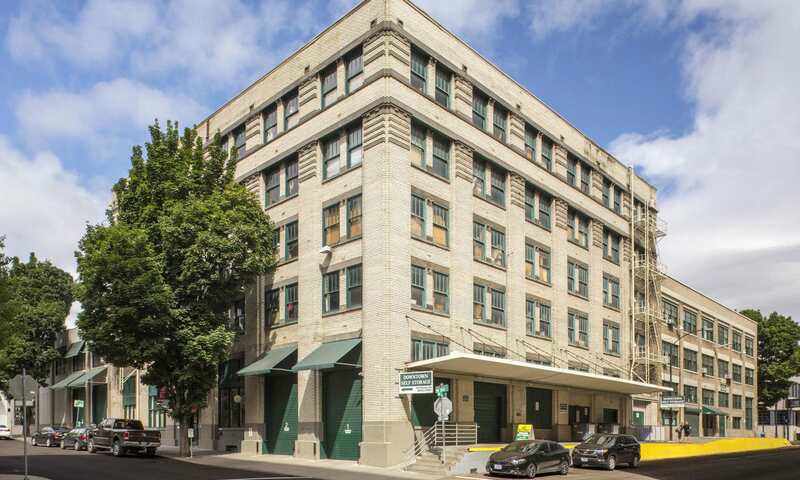 Our close proximity to downtown, 405, PSU, West Hills and virtually all of Portland makes us an ideal spot for anyone needing safe, accessible storage. Click now on a location below or call our friendly and professional staff. We are ready to assist you in any way we can.